Both the signatory alliances acknowledge and will respect each other’s sovereignty and independence. 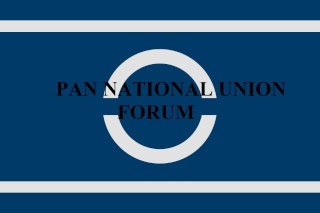 Both TIO and PNU agree that no hostile action will be taken against one another. In the event of an incident, both signatories agree to settle the matter peacefully and diplomatically. Should TIO come under attack from another alliance, PNU is encouraged but not required to support TIO through military or financial assistance. Should either signatory declare on another alliance, it is encouraged for the other to support the aggressor signatory through military or financial assistance. TIO and PNU will assist each other in constructing a solid economy through appropriate means. Each signatory will provide each other with priority status in buying and selling of external tech deals.